Daniel Lefkowitz returns to the UK this week for two solo shows under his Futur Primitif moniker. He plays End of the Road Festival on Sunday 31st August and Exeter‘s Cavern Club on Wednesday 3rd September. Daniel’s ‘official’ slot at EOTR is opening the Garden Stage on the Sunday afternoon but, if last year is anything to go by, he’ll be popping up all over the weekend! 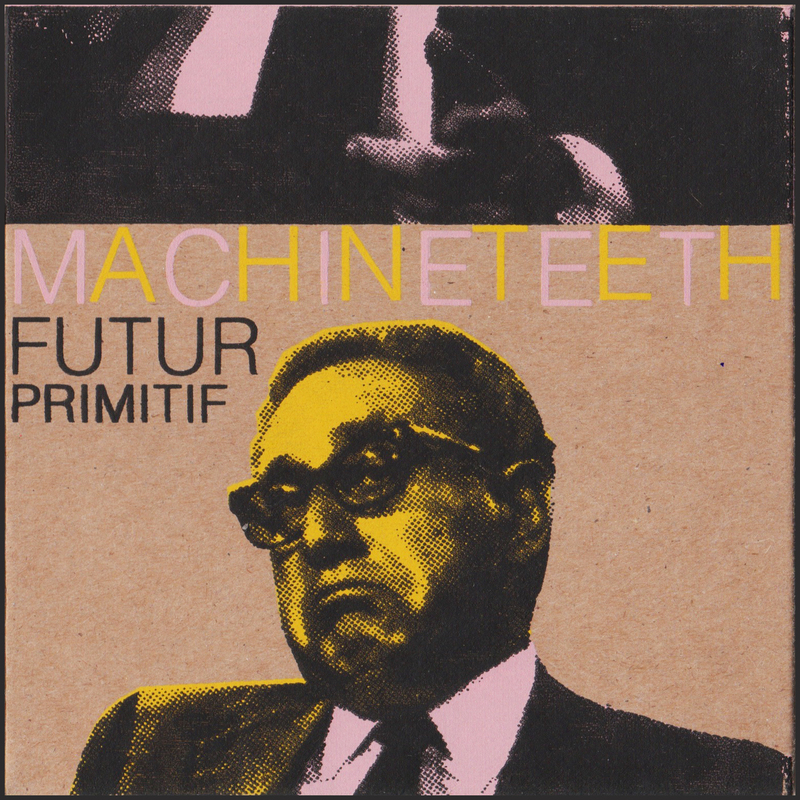 To celebrate Futur Primitif’s return to the UK, we have a limted number of signed copies of his current album, Machineteeth, on CD in the limited edition, hand-printed sleeve with full lyric sheet available at no extra cost via the Integrity Mailorder page now. This entry was posted in News-Posts and tagged album, cavern club, daniel lefkowitz, end of the road festival, EOTR, exeter, ezra furman, futur primitif, machineteeth, signed copies. Bookmark the permalink.